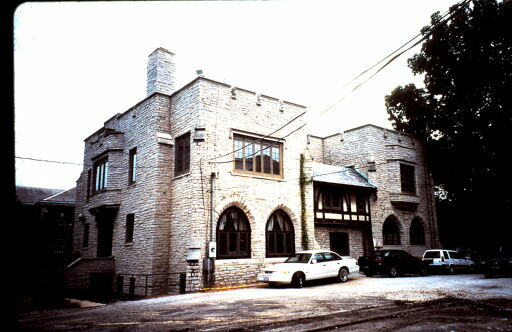 Born Digital Records from the Society for the Preservation of Greek Housing Records contain born digital images of Newman House, Alpha Sigma Phi House, Sigma Chi House, Sigma Nu House, Theta Xi House, and other chapter houses in Champaign-Urbana. The Society for the Preservation of Greek Housing Records (Born Digital Records), 2004, 2008, 2010 are managed by the University of Illinois Archives and do not feature precise descriptive information for each item. Discover their contents by browsing the folders and files. For more information, contact an archivist at illiarch@illinois.edu.